Being a bridesmaid can include many different duties. Calming down the frazzled bride. Taking on any DIY craft she gives you. Rocking that bridesmaids dress like a boss. It can even include helping her choose the right wedding invitations to fit the theme of her wedding. I talked about this a few weeks ago. Uber important. Good thing I know all that Wedding Paper Divas has to offer. 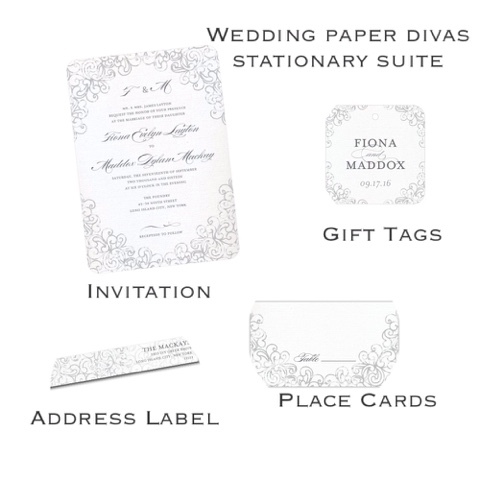 Wedding Paper Divas has made that process a lot easier when it comes to picking wedding invitations. Being a bridesmaid, it’s important to support the bride and ensure she has everything she needs to make informed decisions. 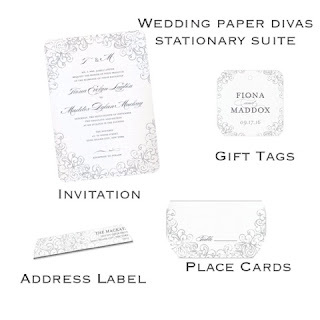 Like the Wedding Paper Divas sample kit for invitations. 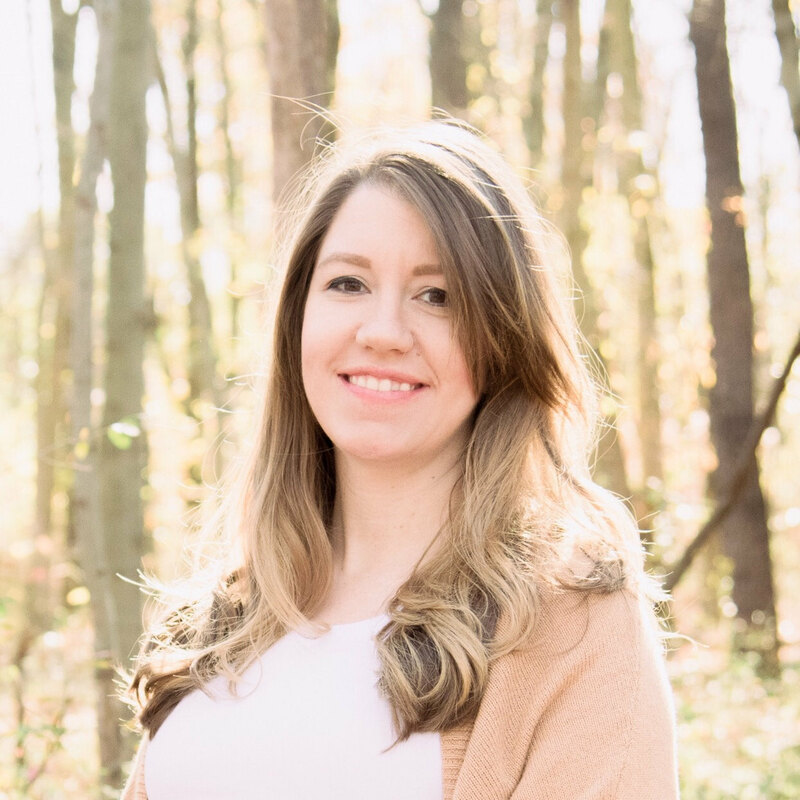 The bride is going for a romantic, rustic theme wedding as her venue has an absolute gorgeous country setting overlooking mountains and a reception in a classy barn. It's important for her invitation decision to reflect that. Wedding Paper Divas not only has a variety of designs to choose from but allows you to narrow down your choices right away according to the theme you are going for. Checking off Modern, vintage, rustic really helped her start the process of finding the right invitation. Since she wasn't going modern, she didn't have to scroll through any invitations that didn't fit her style. Once that was narrowed down, it got even easier when she narrowed it down to blue, one of her wedding day colors. Even though she is now having a bit of trouble deciding between these two designs.., the wedding sample kit really helped her narrow down her choices. This is from the Dazzling Lace Suite. It is included under the romantic theme with options to personalize color, trim and paper. This is from the Wreathed in Love Collection. It also includes the option to change the color of the wreath, trim outline, envelope liner and font color. 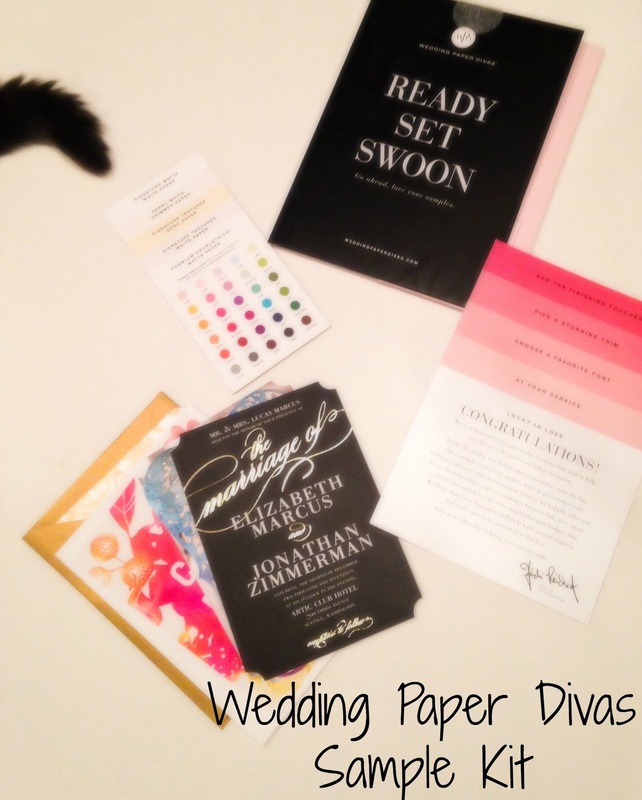 Even better than having the wedding invitation process made easier through #WeddingPaperDivas is that you can coordinate your invitations with other parts of your wedding. The DIY options include gift tags for favors, envelope stamps and many other options! These additions are something my friend really likes and really might utilize within her wedding. She loves the idea of being able to tie everything together. It's offered to as you are shopping too so you can have the choice to think about it and browse through it. Another great option for brides is the live chat feature. There were a few questions I was unable to answer for my friend so I suggested she utilize the live chat. It helped her get her answer to any questions immediately rather than waiting back and forth for emails. You are also able to choose to get a digital proof of your invitation before you print 150 final copies. Puts the frazzled bride’s mind at ease to see it before it goes to the final stage. 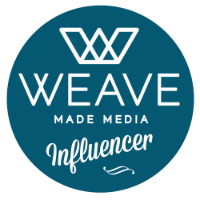 It includes a personal designer that looks over your whole product including grammar and photo quality, if that applies. Being a bridesmaid is truly an honor being able to help your friend and stand beside her on the most important day of her life. Using Wedding Paper Divas has definitely helped my friend, the bride choose the best stationary to match her wedding day theme. That thank you card is so cute!